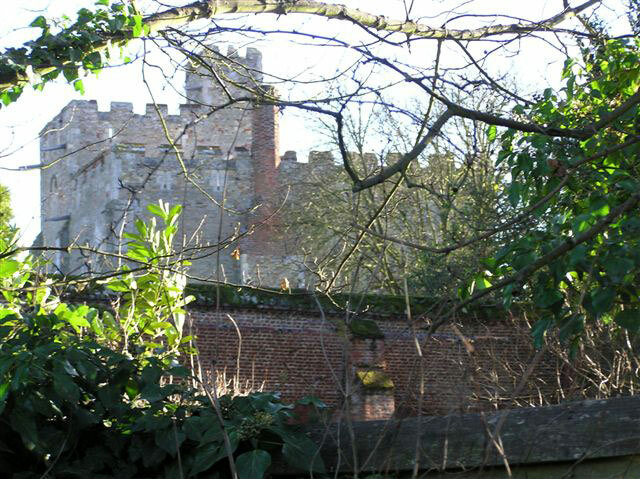 Part of a 13th century fortified manor house constructed of brick still stands inside a moat. 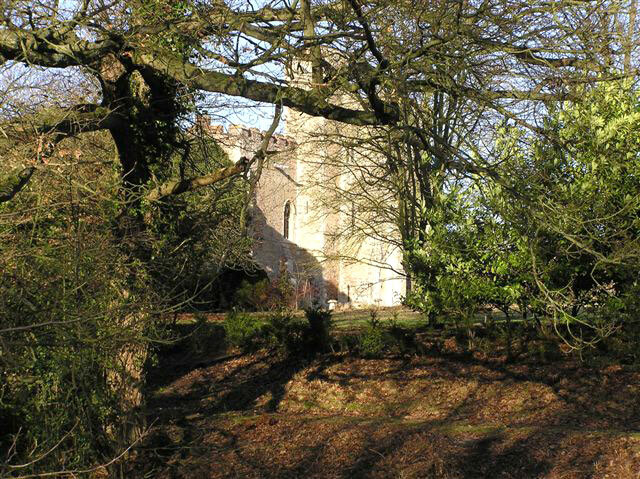 It was one of the first buildings in England to use brick instead of stone. 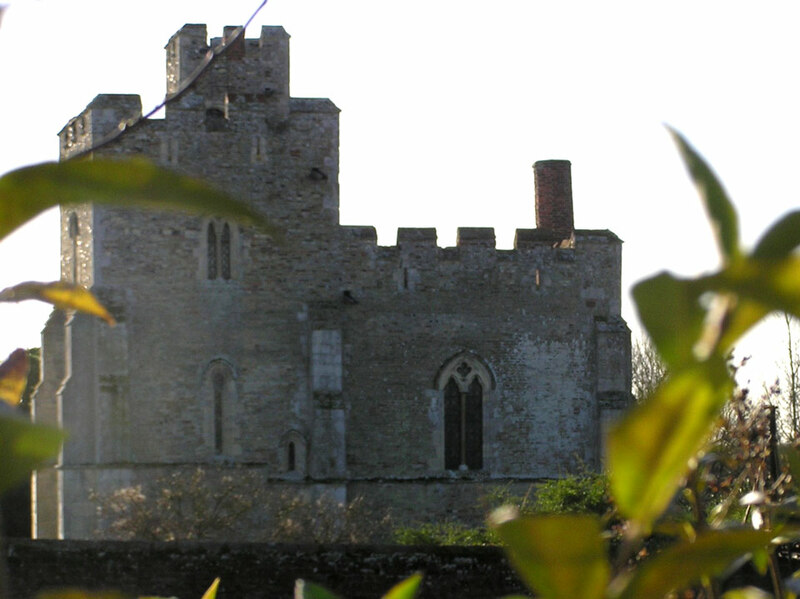 In the 16th century much of it was dismantled and a new stone building was erected outside the moat.